Supremely impressive metamorphosis of your website to create dynamic, flexible and clean style, representational of your business approach. Cutting edge technology creates customized business solutions designed by simple interfaces incoporating contemporary styling in the digital space. Mousebiz Infotech provides advanced services in Search Engine Optimization, Link Building, Web Development, Software Development, Graphic design, Multimedia, e-Commerce enabling, Database Management, Content Management and Programming. Due to the current economy many companies have looked into outsourcing their software. We provide comprehensive, accurate, and quick web site maintenance services. A well maintained and updated website is very important to attract customers. An attractive and user-friendly site makes the visitor interested. But if the site contains out-dated information or links that do not work, customers are unlikely to inquire for your products or service. We help you in keeping your website crisp and current leading to increased sales. 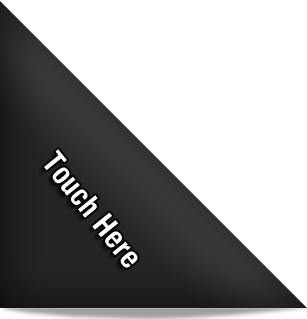 We have in-house designers as well as programmers. They possess expertise for website design and development. We FTP the revised files to your site, so you do not need to worry about anything except sending clear instructions to us by e-mail. 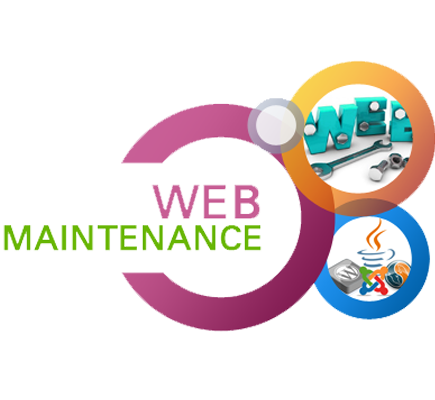 We provide quick, professional and diligent web site maintenance service to customers all over the world. Address: No 6, Flat No 13-A Narthana ganesh Apartments, Kalashetra Road, Tiruvanmiyur, Chennai-6000041, Tamil Nadu,India.